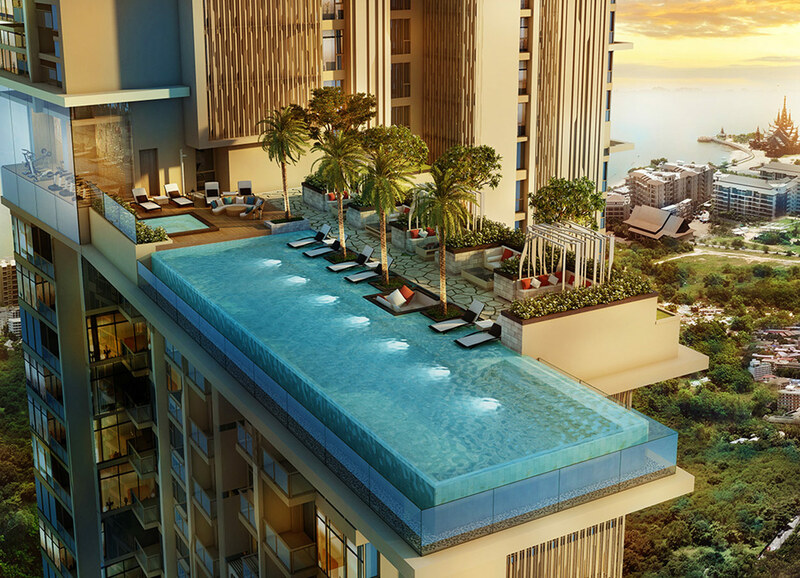 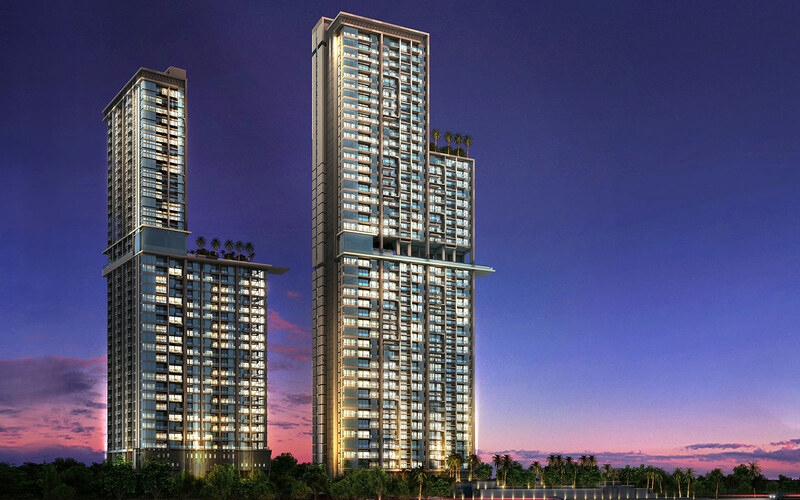 The Riviera is located at Pattaya’s most prestigious address and a leisurely two-minute walk to Wongamat beach, consists of twin high-rise towers and is equipped with extensive facilities including infinity pools, fitness suites and sky lounges. 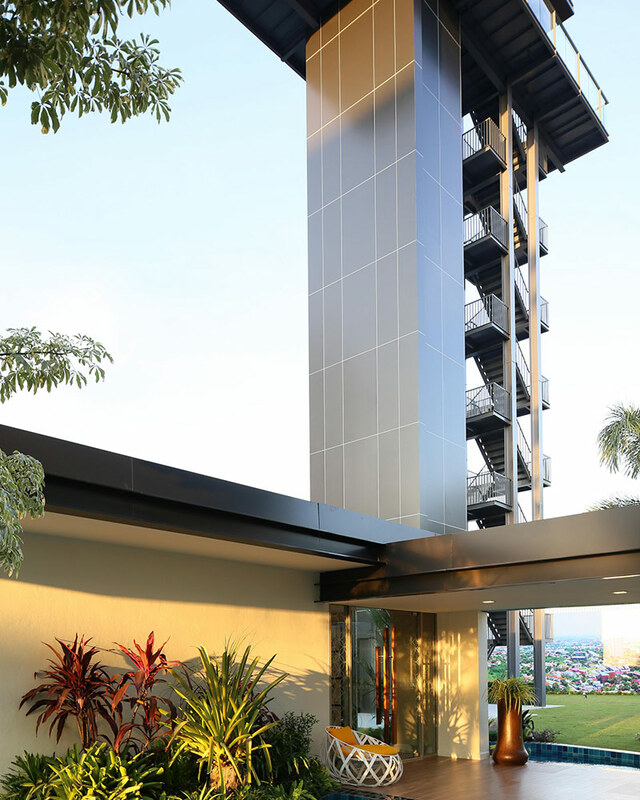 The Riviera provides an affordable but high quality environment for people to live in, creating a luxurious home away from home. 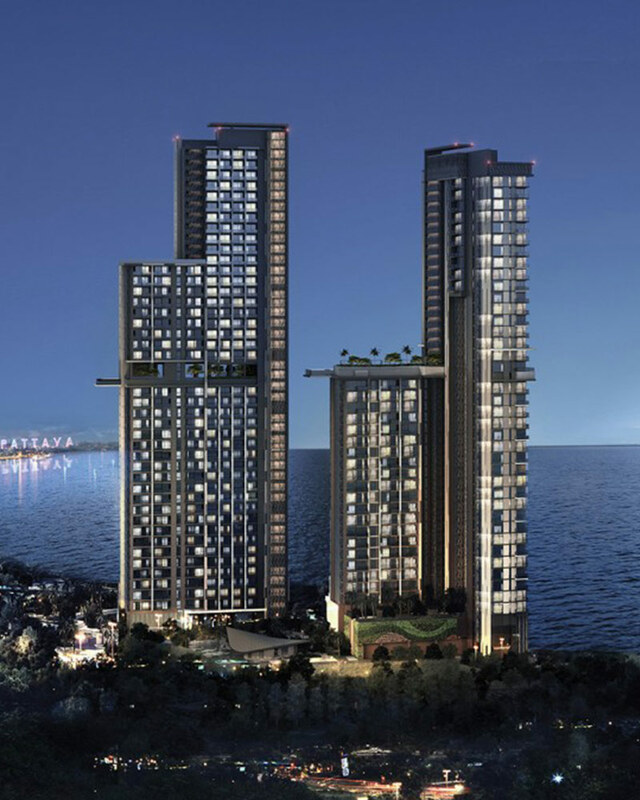 In order to appeal to the needs of their potential market, The Riviera Group developed the concept of “Glamorous Lifestyle, Ocean Dreams” to complement the brilliant simplicity of their main theme, “The Riviera”. 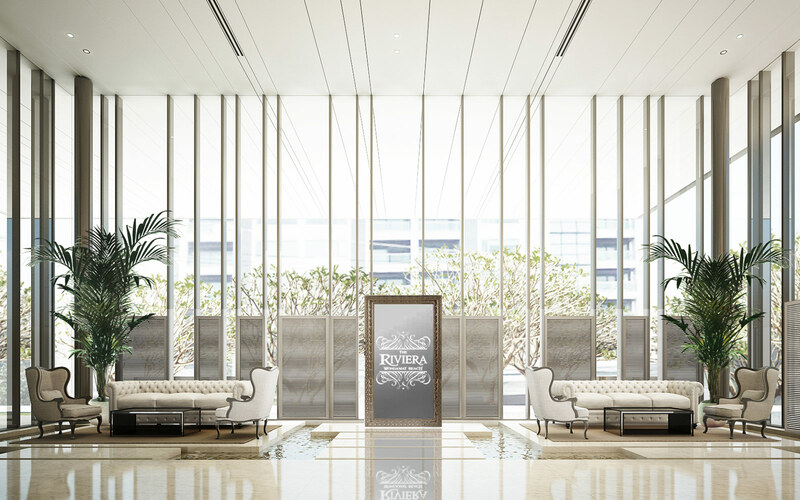 From this concept, Steven Leach Group was able to create a design which would not only allow The Riviera to reflect a stylish and vibrant lifestyle but also to give the residents access to the best facilities available in the city. 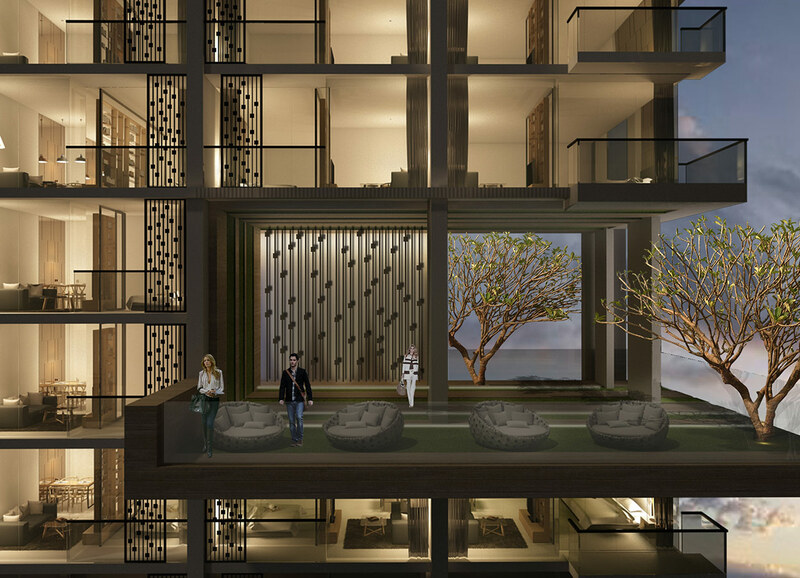 The Riviera won the Thailand Property Awards 2015’s Highly Commended Best Luxury Condo Development.